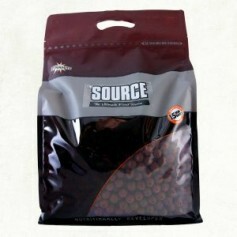 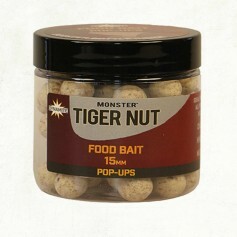 There’s no doubting just how devastating tiger nuts are for carp so Dynamite has taken all the enticing flavours and natural goodness that you will find in its Monster Tiger Nuts and incorporated it in a boilie. 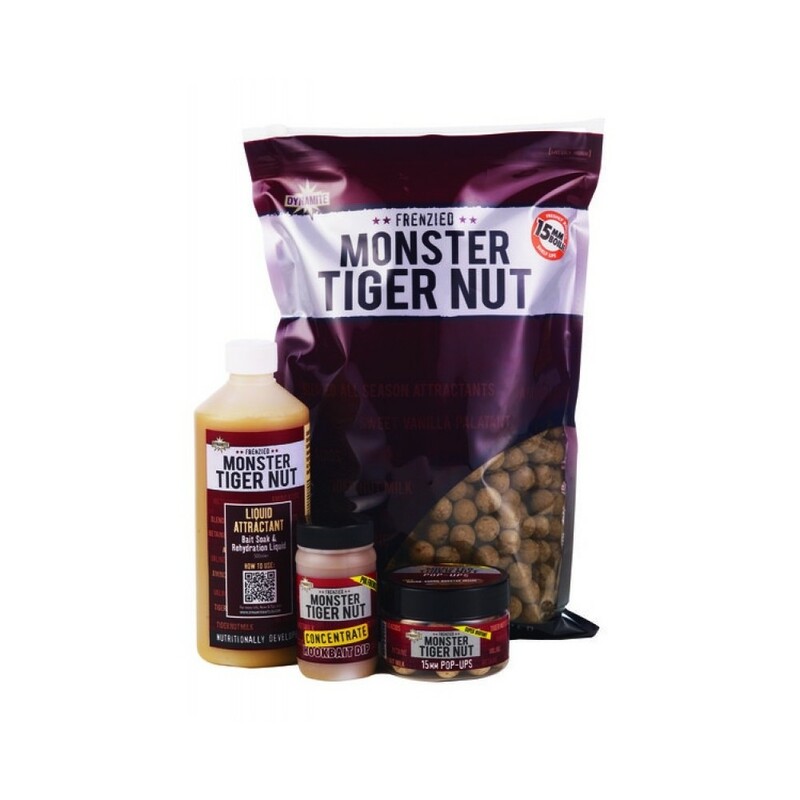 By adding real tiger nut flour and tiger nut milk to the bait you get all of the natural sugars and attractants that make tiger nuts work so well. 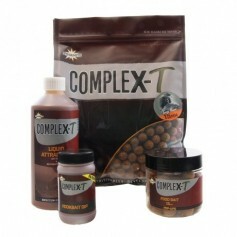 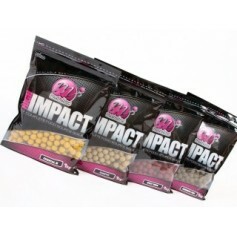 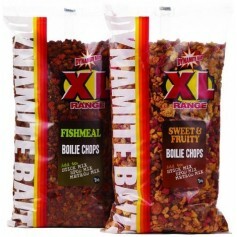 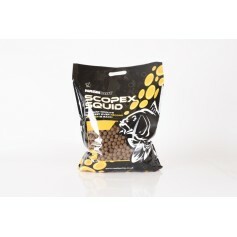 The baits also have a similar colour to that of a tiger and there is a matching hookbait dip, liquid attractant, stick mix and pellet range to accompany the boilies and pop-ups. 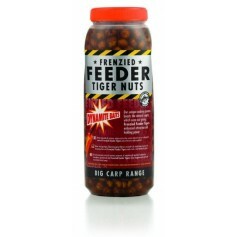 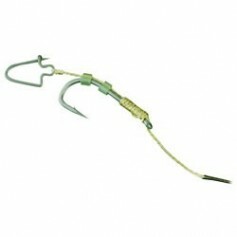 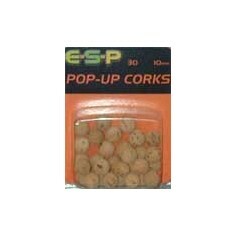 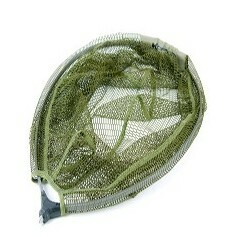 All of these features make this bait perfect for venues where tiger nuts are banned.